Auerbach, 12 January, 2018 - CHERRY, the market leader and expert in mechanical switches in keyboards, is announcing the MX Low Profile RGB. 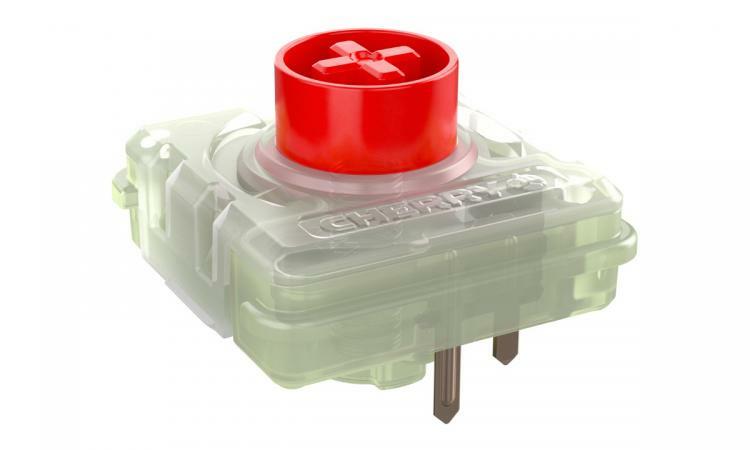 This shallow switch features a brand-new design and combines the well-known characteristics of the MX switch with a low profile. 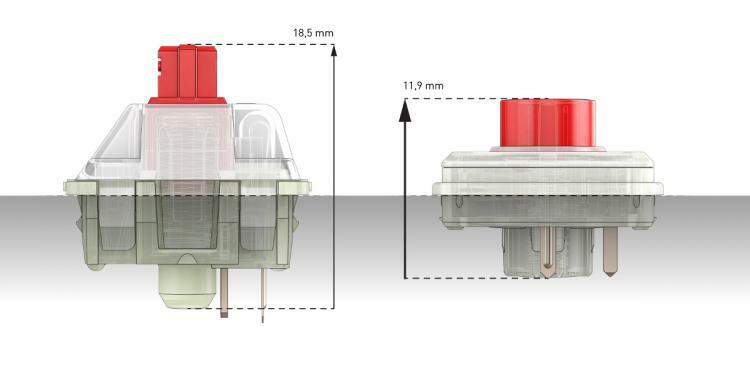 This allows the implementation of mechanical keys in a much more compact format, making the CHERRY MX Low Profile RGB suitable not only for use in notebooks but also for building unusually thin high-end keyboards.